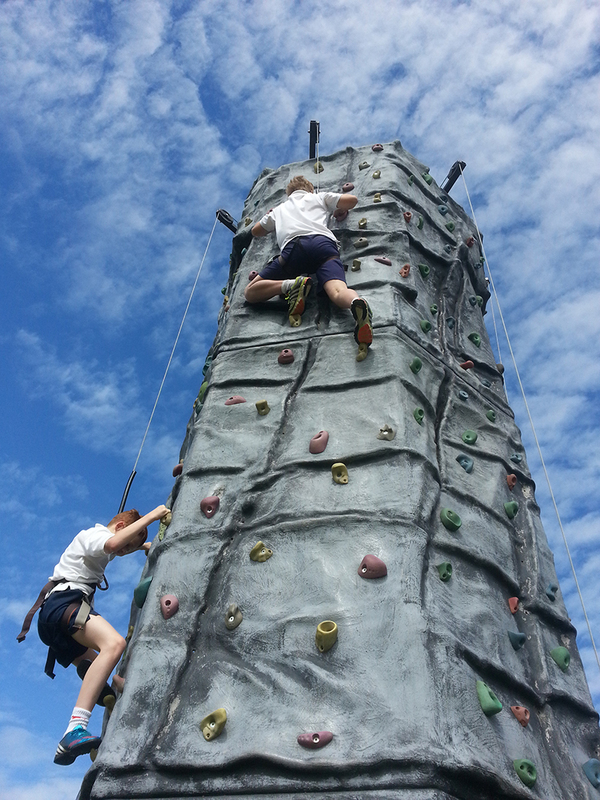 Altitude Events regularly run Multi Activity Days for schools and colleges promoting such things as fitness week, school mergers, sports college status , enrichment days, CCF parade days and as end of year treats. Altitude can tailor make a School Activity Day package to suit your requirements whatever they may be. On Altitude’s Educational Activity Days, as all of the equipment and activity sessions are totally mobile we can bring it all to your school venue and run as much or as little of your activity day as you require. Our School Activity Days have received great feedback from all the teachers that we have worked with as they have less paperwork to carry out by remaining on site and they save both time (travelling) and travel costs as well which means that they get even better value for money on their school activity days. Although based in East Sussex, Altitude Events have operated School Activity Days in West Sussex, Surrey, Kent (KCC approved), London, Hampshire, Essex, Berkshire, Buckinghamshire and Hertfordshire.